October features some new artistic ventures and brilliant collaborations in Chicago’s theater and performance communities. Don’t miss out on these five shows that feature beautiful blends of dance, poetry, music, and magic this October in Chicago. Thodos Dance Chicago, a dynamic contemporary dance company praised for its athleticism and distinctive choreographic voice, collaborates with Chicago Children’s Theatre to interpret this inspiring American story, using both music and movement. A Light in the Dark: The Story of Helen Keller & Anne Sullivan is now presented for students and families to show how a blind and deaf girl became a leading writer, political activist, and humanitarian of the 20th century with the help of a caring teacher. Running at the Ruth Page Center from October 12-23. Eight young slam poets come to a downtown competition prepared to do battle. In a world of ISIS, #BlackLivesMatter and Wall Street, finding the words that need to be said is crucial, but is it as important as winning? Backstage, there are love triangles, families, and old wounds, but onstage there is a competition to be won. Jackalope Theatre presents this U.S. premiere at the Broadway Armory Park from October 19 – November 20. 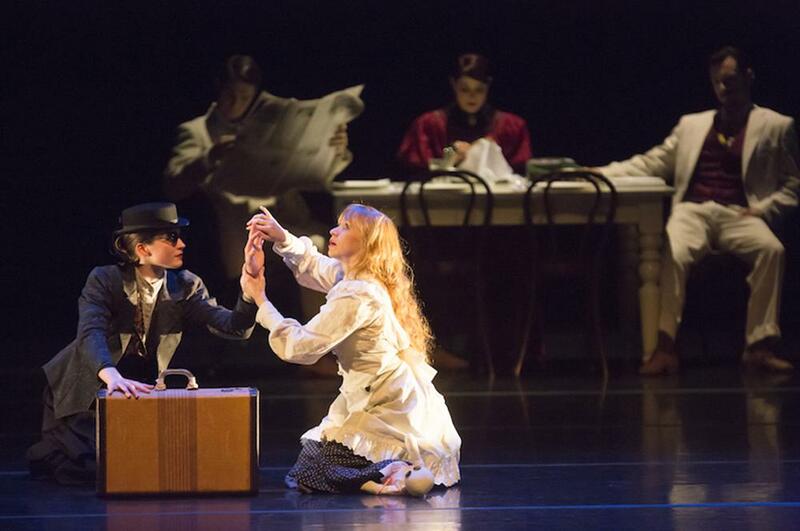 Chicago’s world-class ballet company gives us its take on Shakespeare’s most famous love story. 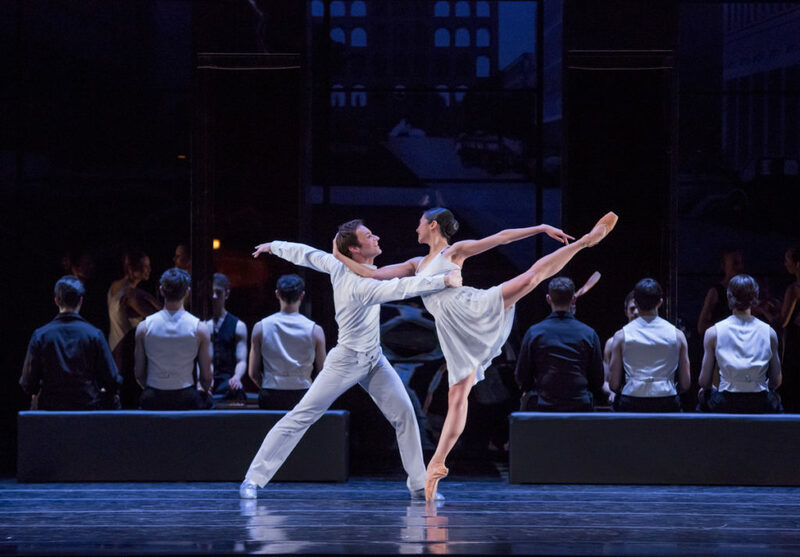 Choreographer Krzysztof Pastor’s critically acclaimed reimagining of the star-crossed lovers, caught in feuds and political strife, “is a marvel, and the Joffrey dancers seem to be catapulted to the moon by it,” says the Chicago Sun-Times. This provocative romance blurs the lines between dance and violence, showing us true love at its most defiant. Playing at the Auditorium Theatre October 13-23. 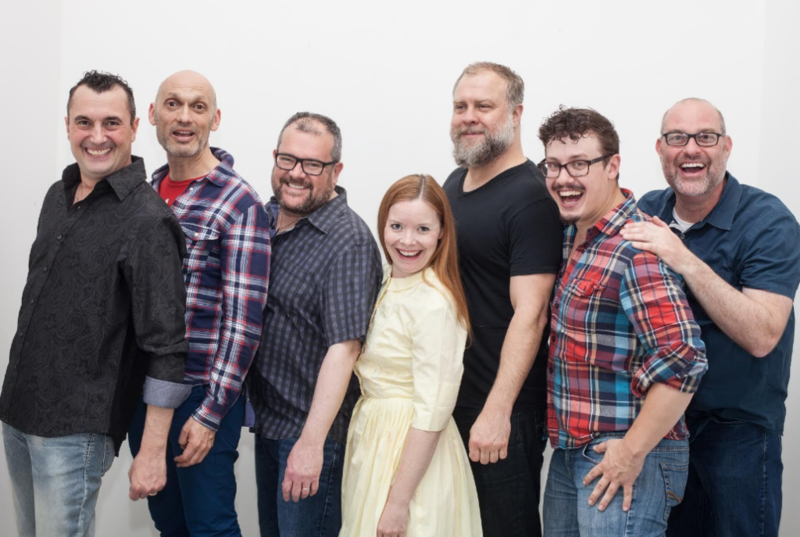 Chicago welcomes its newest company and resident of The Edge Theater: Chicago Theatre Workshop. CTW is dedicated to developing new work and challenging its audience’s perceptions of art and music. Their very first production comes from the creators of Elf the Musical and The Wedding Singer. Wicked City takes place in a 1940’s film noir setting, complete with a Humphrey Bogart-esque protagonist. This hilarious musical comedy is set to a gorgeous, swinging jazz score. Running October 6-30. This theatrical experience is something you’ll never forget. A rising magician takes the stage mere hours after he is left by his partner. Overcome with heartache, he is confronted with using tricks and deception to dazzle his audience, though they are the very things that drove his lover away. This alluring magic show juxtaposes control onstage and fragility off. Half mind-blowing spectacle and half poignant drama, The Magic Play is a quintessential example of how Chicago will be expanding performance this fall. Don’t miss it from October 21 – November 20 at Goodman Theatre. There’s still awesome performances continuing this month. Check out these productions that started last month in Chicago.